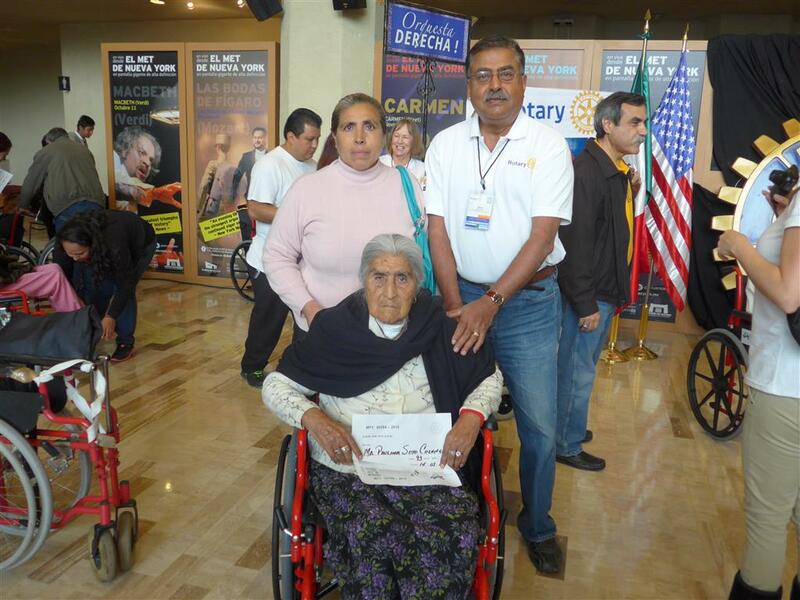 Fremont Warm Springs Sunrise Rotary member Jeboy Koshy, along with several Rotarians from Rotary District 5170 were in Monterrey, Mexico to distribute Wheelchairs. 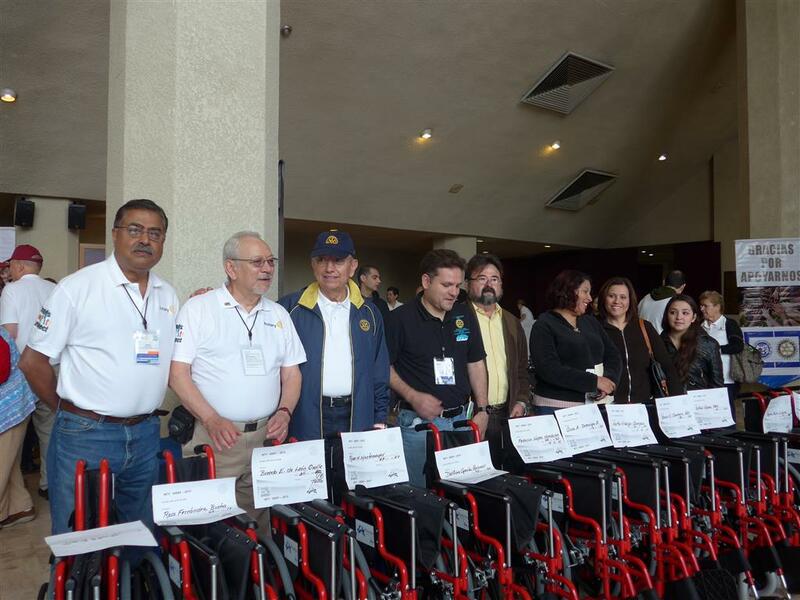 The group, in partnership with several Rotary clubs from metropolitan Monterrey and the Wheelchair Foundation, distributed 350 wheelchairs on March 14. This wheelchair distribution was one of the largest undertaken by Rotary. The project was Governor Ed Jellen's idea to give Rotarians a hands on experience in a World Community Service project. Jeboy Koshy is District 5170 International Service Chair. During their visit our Rotarians had opportunities to visit several local community projects that Monterrey Rotary clubs have successfully completed. While visiting ts, 5170 Rotarians helped with projects in local schools -- landscaping and light construction. The Monterrey project was well planned and Rotarians had a gratifying personal experience. Governor-Elect Susan Valenta is considering a similar program in her year as District Governor.